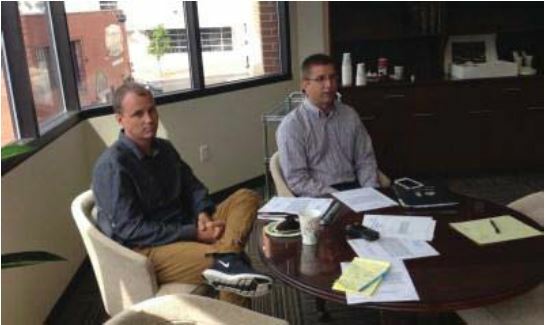 JAMESTOWN – The Chautauqua County Industrial Development Agency received a preliminary update on the effort by two business partners to resurrect a Chautauqua County ski resort that has been closed the past six years. 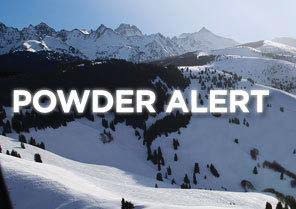 During Tuesday’s IDA meeting Adam Pirtz and Isaac Gratto presented to the board the details of their $3.5 million effort to purchase, upgrade, and reopen the Cockaigne Ski Area– making it a year-round destination. Gratto said it’s something that they would like to start working on this year, with a goal of opening by next summer or fall. 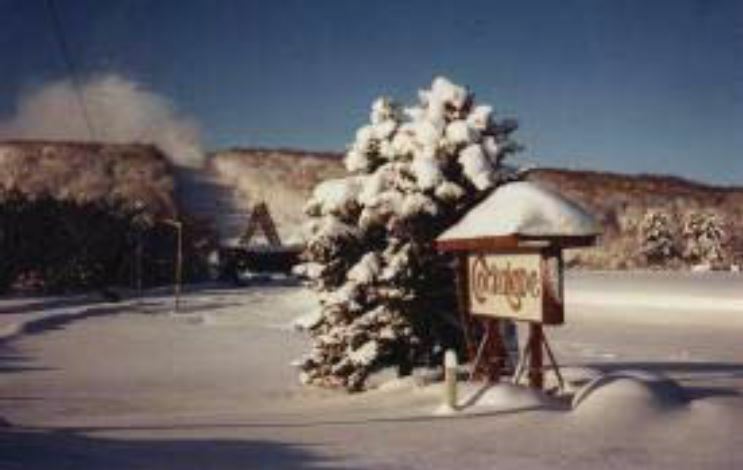 Cockaigne was a popular destination for ski enthusiasts in the area until a lodge fire in 2011 resulted in its closure. Pirtz and Gratto say that in addition to building a new lodge, they also plan to make renovations to a restaurant facility also located on the grounds, and hope to connect Cockaigne to both the snowmobile and equestrian trails that are in the area. They also say the plan to make Cockaigne an All season destination by adding concerts and other events during non-winter months. Gratto and Pirtz say that their plan would create 20 construction jobs during the development phase, and also dozens of other jobs once the operation is fully up and running. They are currently working on securing financing for the project so it can move forward. The IDA took preliminary action on the redevelopment effort, which will allow the board to prepare for resolutions involving both sales tax and property tax abatements. A public hearing would also be required prior to the IDA acting on any of those abatements. In addition, the IDA may consider a loan to assist with the project. closed in 2011 following a fire that destroyed its iconic lodge.